Does anyone know which hud it is at 0:24? phobiahttps://www.youtube.com/watch?v=vqlOTEtGhQkDoes anyone know which hud it is at 0:24? I want to move it around my hp. Taken directly from the hud itself. 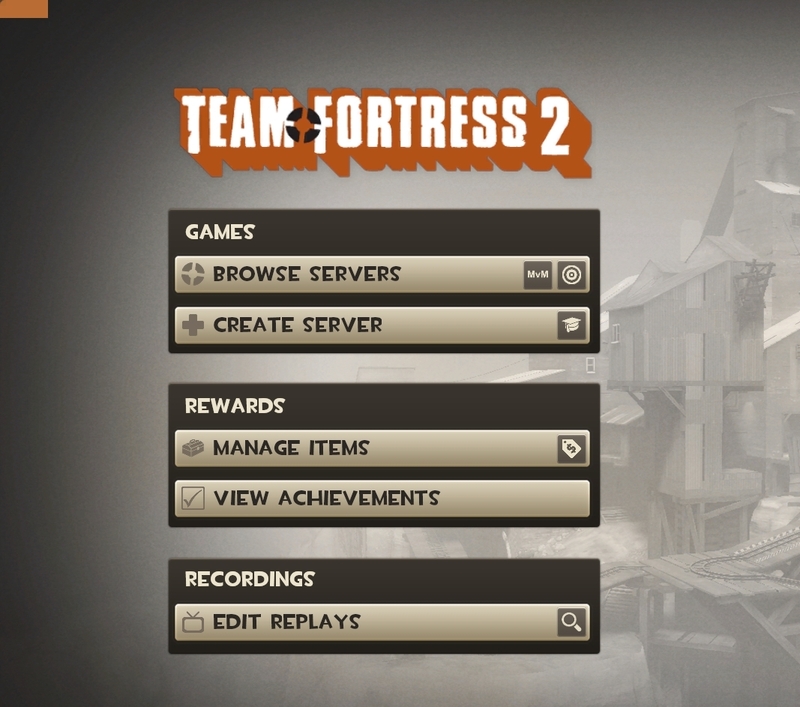 Using ma3la_'s hud and couldn't access MvM section, you click the button and it does nothing. Anybody know where to go to fix this? Same for the quickplay button, is there a way to make it take me to the casual screen? Thats what i've been trying to do, got the whole menu to actually work just not those things. Edit: nvm im dumb, thank you! How do I fix these purple ready-up icons? not 100% sure but should be it. how do i make this smaller/ remove it? 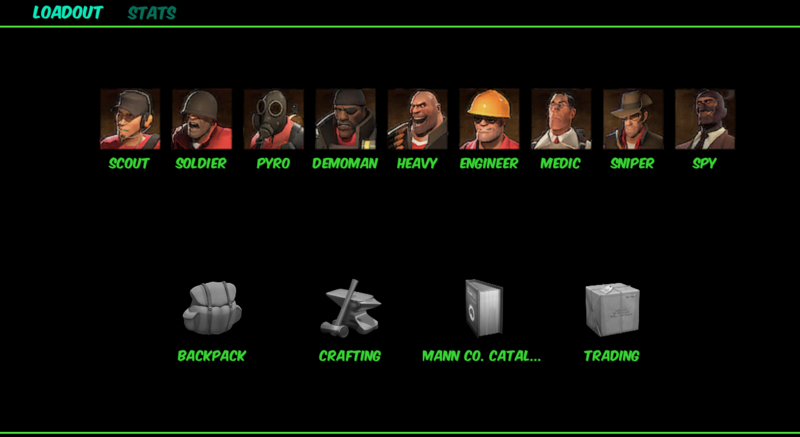 Does anybody know how to change the font for the loadout panel? I am using m0rehud. Does anybody know which file I have to edit to fix this? 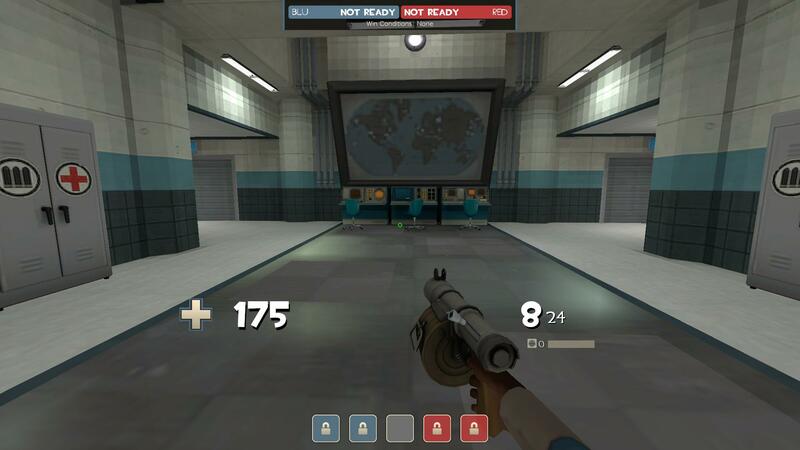 how do i use a damage number from dif hud to the one im using?